Businesses relying on Windows for their corporate screensaver could be in for a nasty surprise. A recent update from Microsoft sees screensavers no longer actively supported. So, what does this mean for businesses, and what can be done about it? Microsoft regularly releases updates to its Windows 10 operating system. Sometimes the changes are comparatively small and pass unnoticed by most of us – but sometimes the changes significantly affect a core tool we’ve come to use and rely upon. That’s the case with the recent release which deprecates (which means reduces support for and discourages the use of) the screensaver functionality in Windows 10. Any organization which utilizes this tool for their corporate screensavers will be affected. Technical detail: The changes relate to the Group Policy Objects (GPO) for Windows 10 – the collection of settings which govern how each element of the system functions. While screensavers may still be functional in Windows 10, the ability to set up and manage them is significantly more difficult. Further, Microsoft’s deprecating of them means organizations can have little confidence in the tool’s long-term availability or reliability. Internal communication managers who have used the tool as an effective component of their employee comms strategy, will find they need to seek an alternative so as not to be left out in the cold. Technical detail: Screensavers in Windows have been disabled in Themes and deprecated in Group Policies. Many administrators will be asking where to from here? 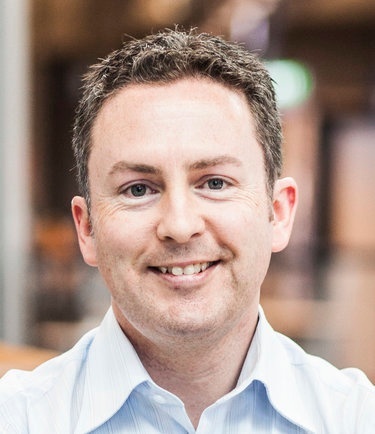 Many will be reluctant to farewell this highly effective channel for internal communications. Screensavers are popular for reinforcing staff messaging, generating awareness and interest in internal campaigns, and driving organization behavioral change. If these are objectives for your business, don’t let Microsoft changes stand in the way of success. For a corporate screensaver with simplicity and style, SnapComms delivers. Videos, slideshows, scrolling newsfeed tickers and full-screen images can all be included. Managers have full control over delivery – targeting all staff or specific groups, scheduling updates, and accessing real-time reporting. Best of all, the SnapComms platform operates independently of Windows, meaning customers will never find themselves suddenly affected by an unwanted software update. 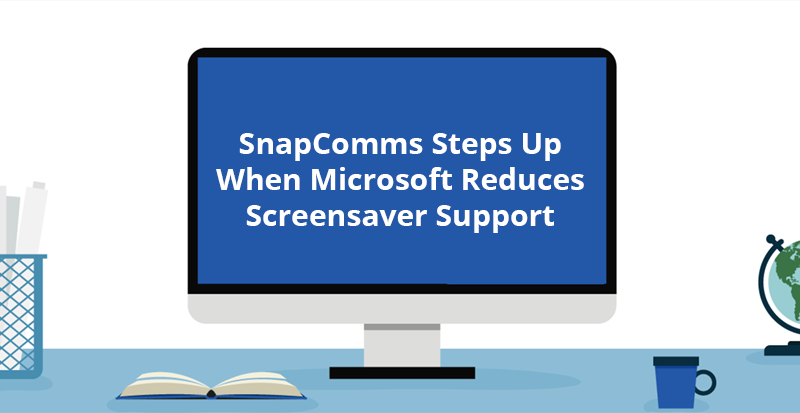 Technical detail: The SnapComms platform can control an organization’s screensaver, even if Windows had previously been used, by disabling the existing Group Policy screensaver. If your organization has been affected by the change, and is looking for an alternative, why not speak to us to find out if the SnapComms corporate screensaver is right for your business. 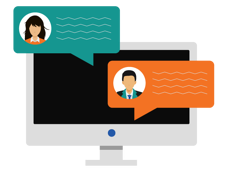 You can trial it free for 30 days, or have a personalized demo by one of our friendly experts. We’d love to be able to help you.